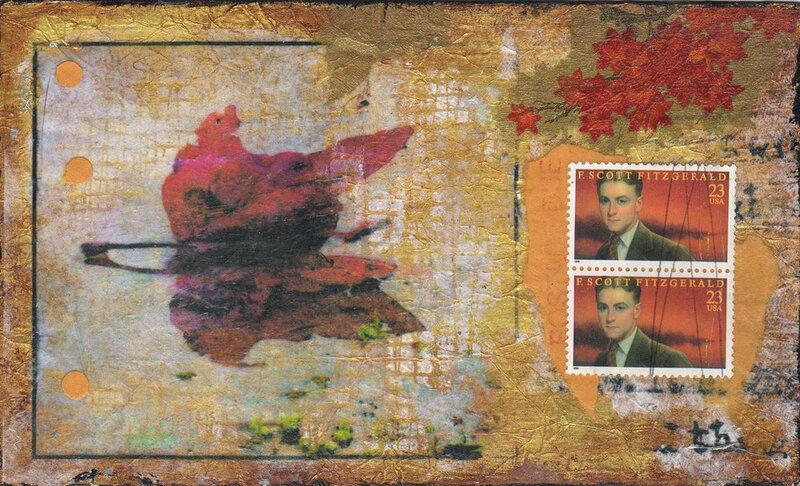 Mail Art became popular during the 1960's as a way to send small format artwork through the Postal System. 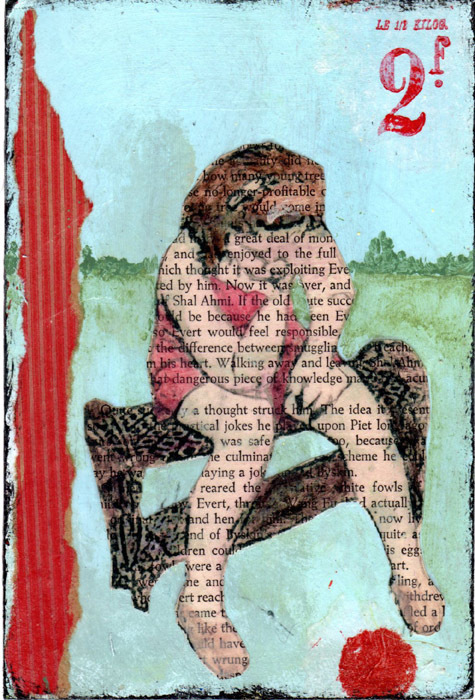 I use this small format in my Mixed Media Workshops. It is a great size on which to learn the various techniques, and when finished, it can be sent to someone special!